The following table is a partial list of artificial objects on the surface of Mars. Most are defunct after having served their purpose, but the Spirit rover and the Opportunity rover are still operational. 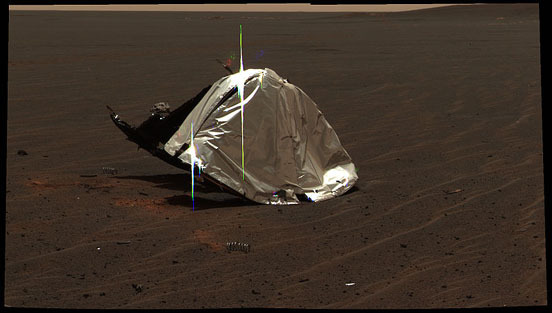 The Phoenix lander is the most recent man-made object to land safely on Mars. The list does not currently include smaller objects such as springs, fragments, parachutes, heatshields. The landers of the MER rovers, or other mission objects may be included in the future. 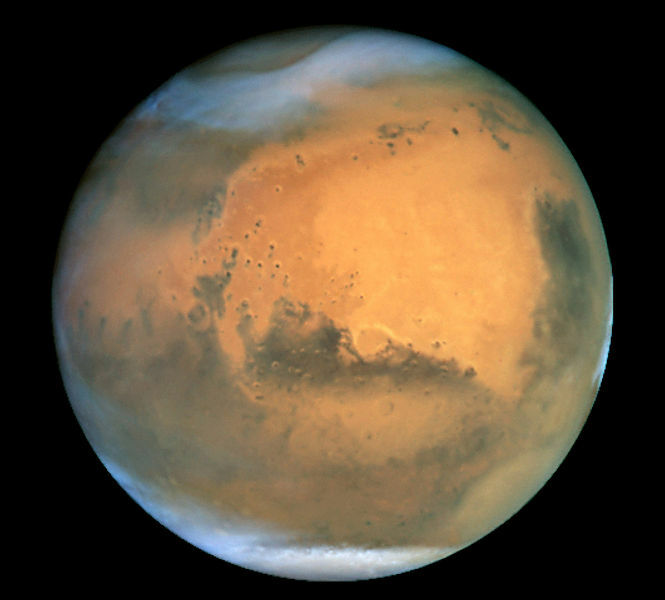 Spacecraft reached Martian surface, but contact was not established after landing. Spacecraft reached Martian surface, but transmissions stopped after 25 seconds. Active rover as of 2009. 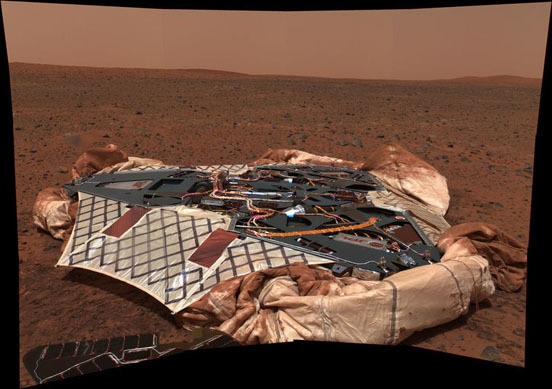 The Beagle 2 Spacecraft may have hit Mars while attempting to enter orbit and parts of the spaceship may have reached the surface of Mars although it may have also bounced off. It is not confirmed to be on the surface of Mars.